My Twiinzified Zumba World Beatzz Z-party Experience! Nothing will make me do it except for a reasonable excuse like it's the end of the world or something close to it. However, when everybody's dancing like there's no ones watching, you won't notice that you are getting into the groove yourself. 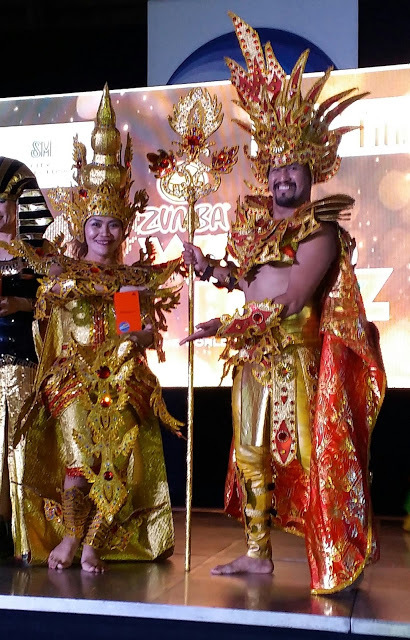 Twiinzified Zumba World Beatzz Z-party was held in SM North Edsa and I had no idea what I signed up for. It was a good thing I had enough rest and I was physically prepared for the event. What happens in Skydome stays in Skydome, and so I thought. Apparently, my dancing moves was all in video. I couldn't watch myself dancing hahaha! I let loose and just thought I am with dancing with Philippine's best Zumba gurus Alec and Manny and rest of the zins for the whole 4 hour program. SM Skydome is the perfect venue for such an occasion! 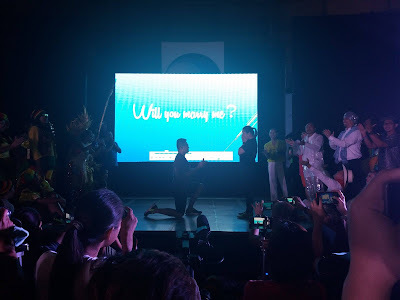 The setup is a 360 degrees stage and allowed the participants to enjoy the dance moves of the zins who alternately led the dancing. 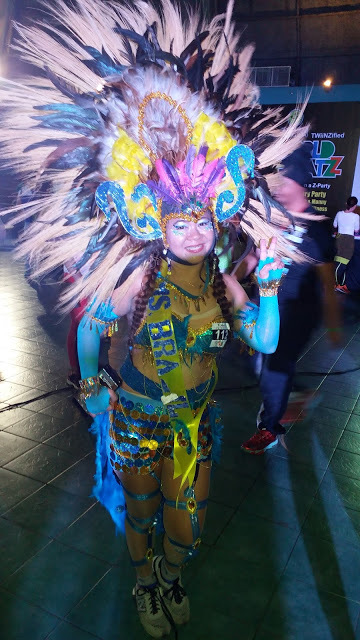 Many of the zins and participants wore national costumes of Japan, Thailand, Jamaica, Hawaii and Philippines while sweating their way to the beats of the world. It was not an ordinary day. Everybody was stunned as a participant proposed to his long time sweetheart. The answer was YES. See you at the next Twiinzified Zumba event! The sponsors and donors who shared their vision with the Health and Fitness, SM City North Edsa, and the Philippine Twiinz in promoting wellness and fitness were: the Medical City, Sip purified water, Globe Telecoms, Royal Manila Fitness, Unilab, Bewell C, Organique, Kopiko, Easy Pha-max wheatgrass, Skelan, and Scotch Brite, Herbalife Philippines, Jeunessse sanitary napkins, Simply Cereals, and Cravings Group of Companies. 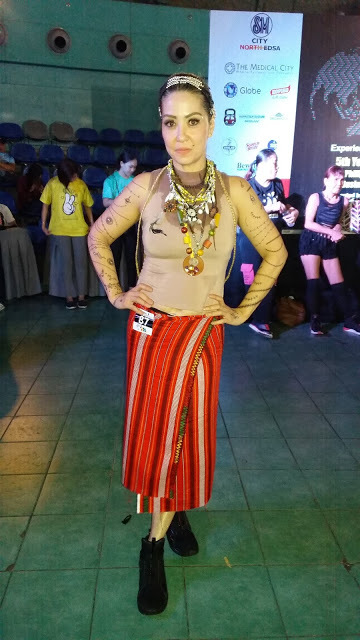 The media partners of this event were the BusinessMirror, Pilipino Mirror, Locale, Philippines Graphic and Cook Magazine.